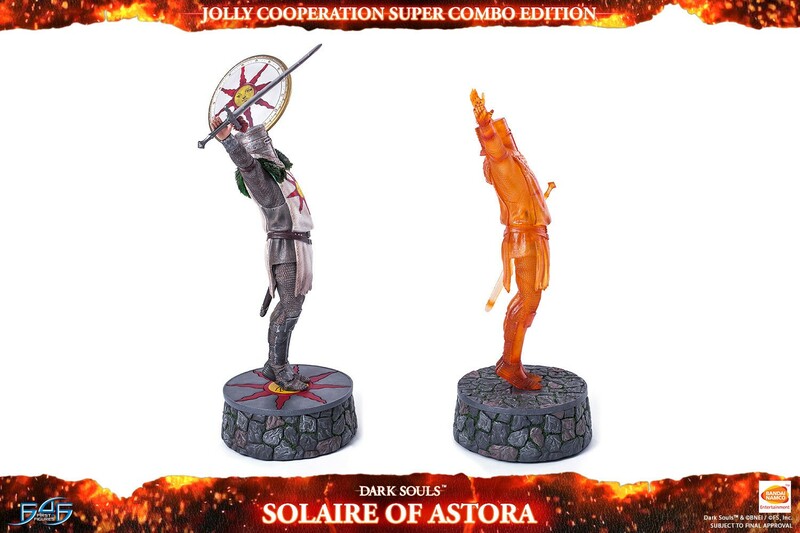 3 months x $144.00 + final balance ? 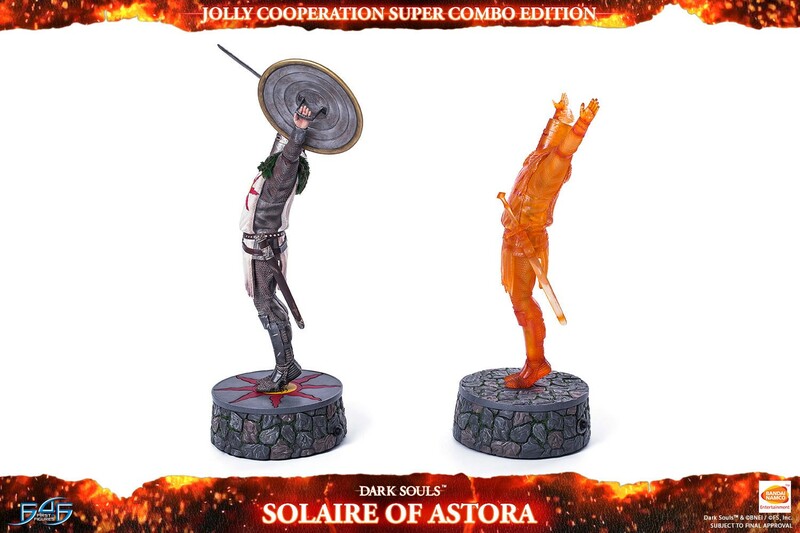 6 months x $82.00 + final balance ? 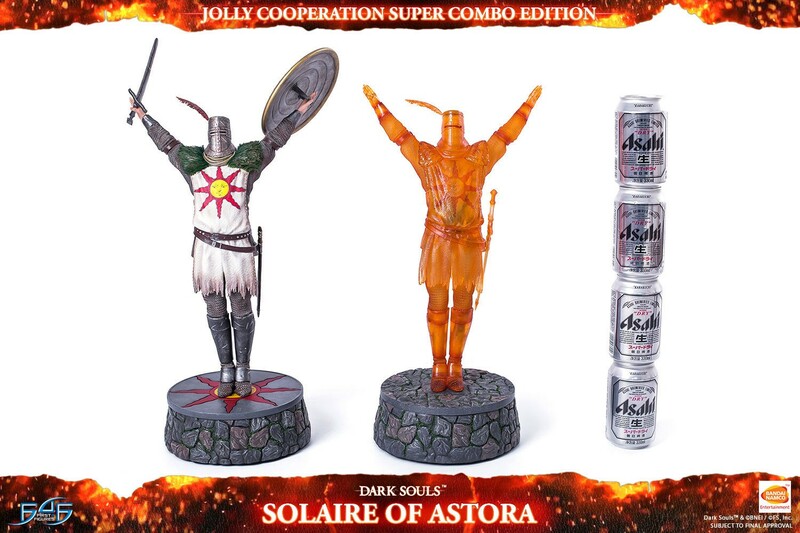 You will earn 3,200 F4F Reward Points for purchasing this product. 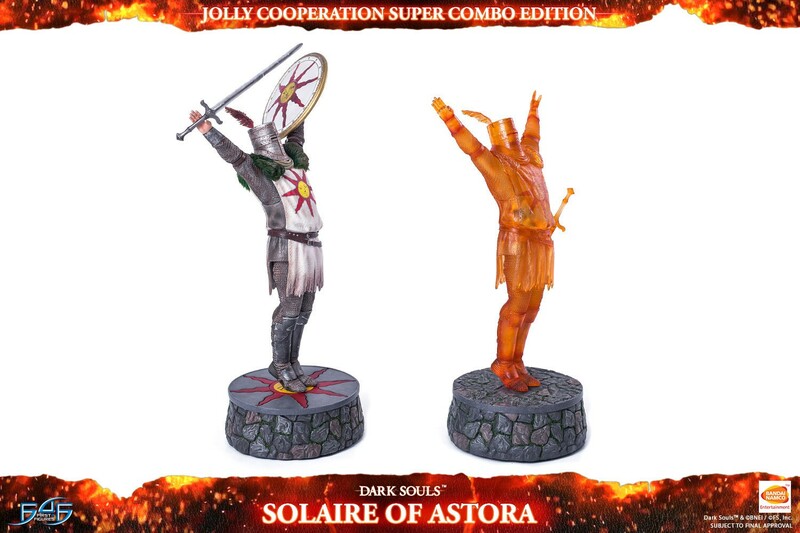 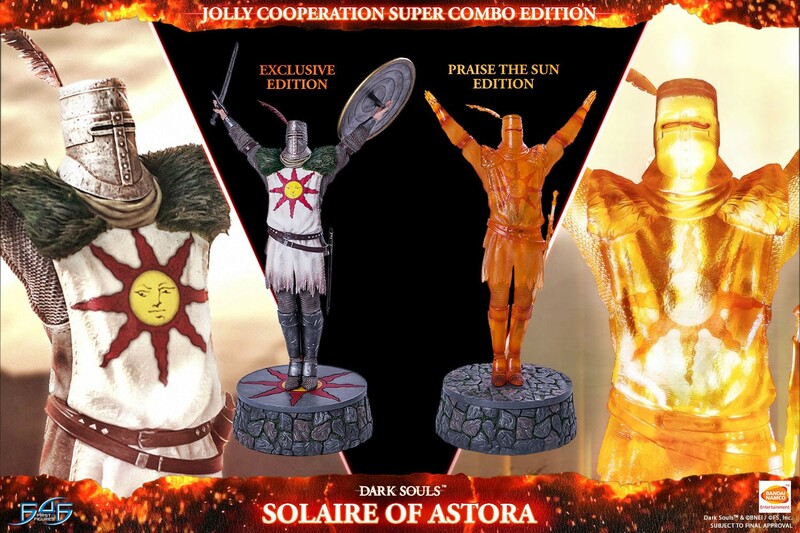 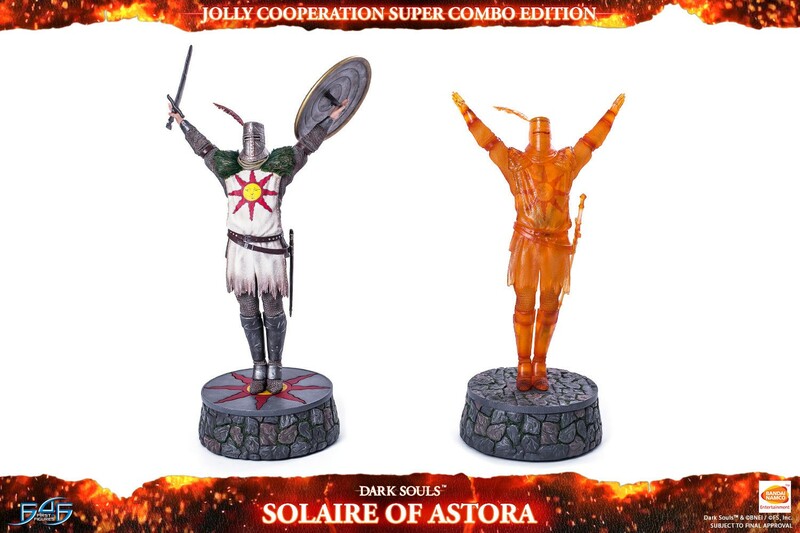 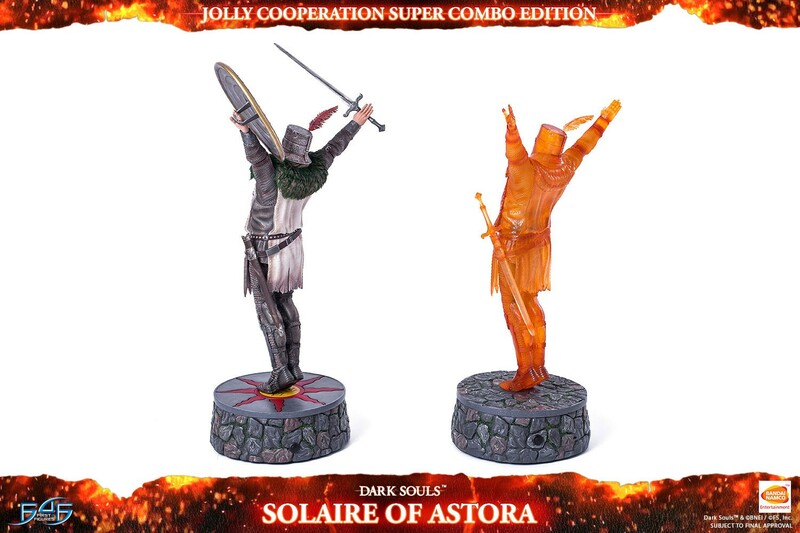 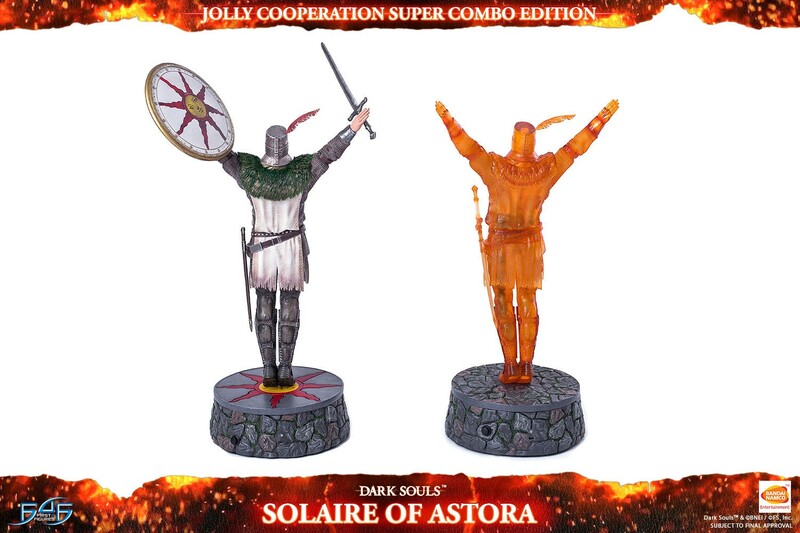 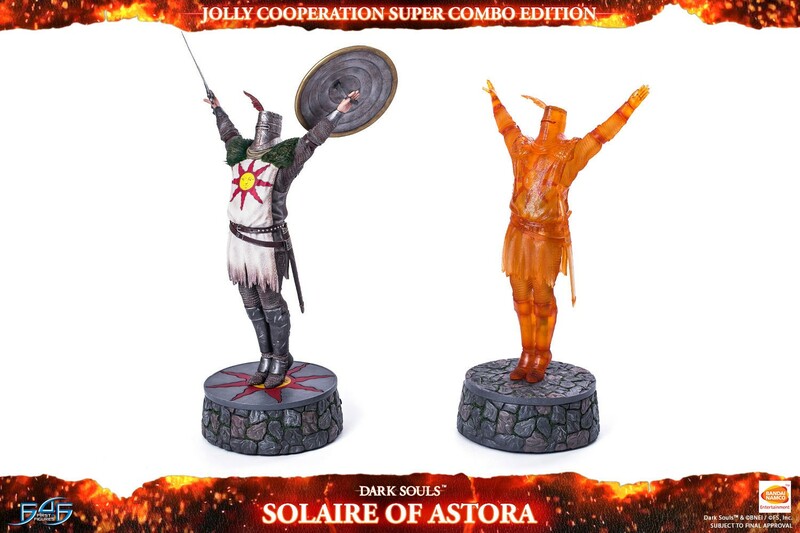 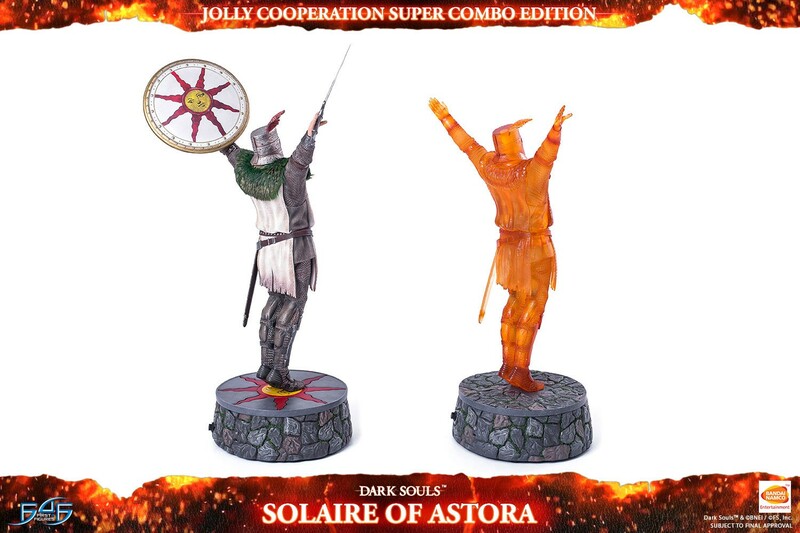 The Jolly Cooperation Super Combo edition includes the Dark Souls: Solaire of Astora Exclusive edition as well as the Dark Souls: Solaire of Astora Praise the Sun edition for the Ultimate Dark Souls fan.